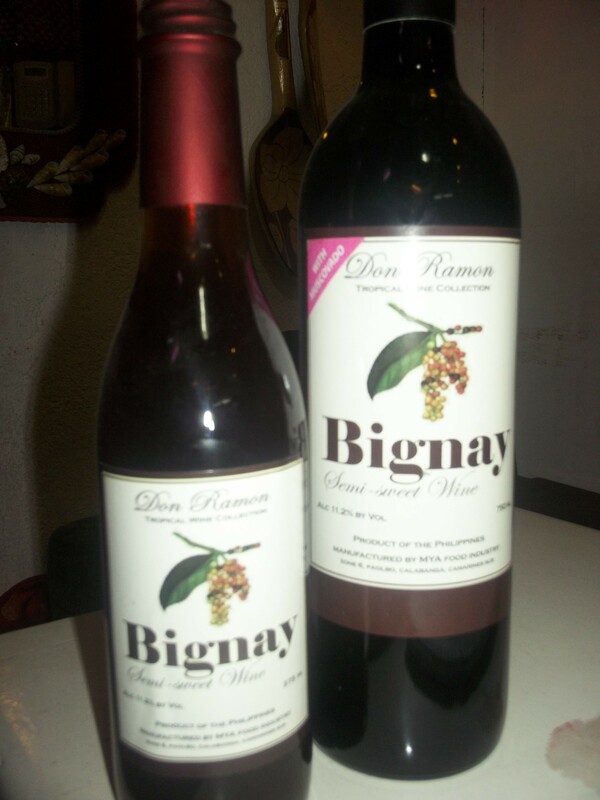 Don Ramon Bignay, a tropical sweet wine, from Naga Camarines Sur. Found this wine the other day while strolling in the Naga City market. 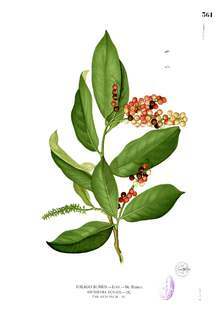 Bignay or Antidesma bunius is a sour edible fruit but often neglected because of its small size. The fruits come in bunches like grapes but this bignay has the size of a toy pellet gun bullet. The seeds are big in proportion to fruit size. The popular product for Bignay is wine. Jam and juice can also be made out of bignay. Added to dish as flavorings. Young leaves can be eaten together with rice. The bark contains a toxic alkaloid. The heavy fragrance of the flowers, especially the male, is very obnoxious to some individuals. The bark yields a strong fiber for rope and cordage.The timber is reddish and hard. If soaked in water, it becomes heavy and, according to Drury, “black as iron”. It has been experimentally pulped for making cardboard.The leaves are sudorific and employed in treating snakebite, in Asia. The fruit has been used to treat such ailments as dysentery, diabetes, gastric intestinal problems and indigestion to name a few. The potent antioxidant properties of these compounds cannot be explained alone by the presence of vitamins, minerals or fiber content. These plant compounds which help protect the fruit against its environment have numerous health benefits to humans. The most prevalent of these compounds in bignay fruit are a group of flavonoids in the sub-class known as catechins, identified as procyanidin B1 and B2. Catechins, also found in red wine and dark chocolate, have antioxidant properties and are free radical scavengers, meaning they help prevent free radical damage to DNA. This means that catechins are anti-carcinogenic and anti-aging They can also help protect us against cardiovascular diseases. By the way, the fruit tree is also found in Florida introduced by Philippines during the earlier part of the century. How to make Bignay Wine? for helping promote Bicol products. The producer of this wine is our client. Are you currently in Cam Sur? I am based in Legazpi City. (in time for the Magayon Festival here). 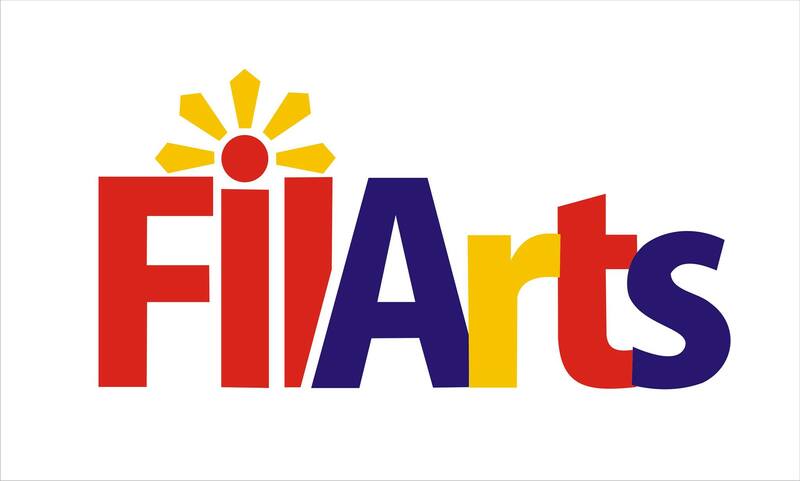 Thanks for your interest in Bicol products. I can link you to their producers. When are you going back abroad? No not coming back yet. Hi Mam Jenny, ask ko lang po kung san pede makabili ng materials ng paggawa ng wine lalo na ung yeast. Saan po mabibili ang red wine niyo. Complete address. Labels may be custom-made for wedding souvenirs.